Save your usernames and passwords to a secure vault. Your phone will auto-fill them in the next time you log in. Password vault encrypts your saved info, so no one else can access or read this data. 1. When you log in to an app for the first time, touch SAVE when prompted. 2. The next time you log in, just verify your identity and Password vault will auto-fill your password. 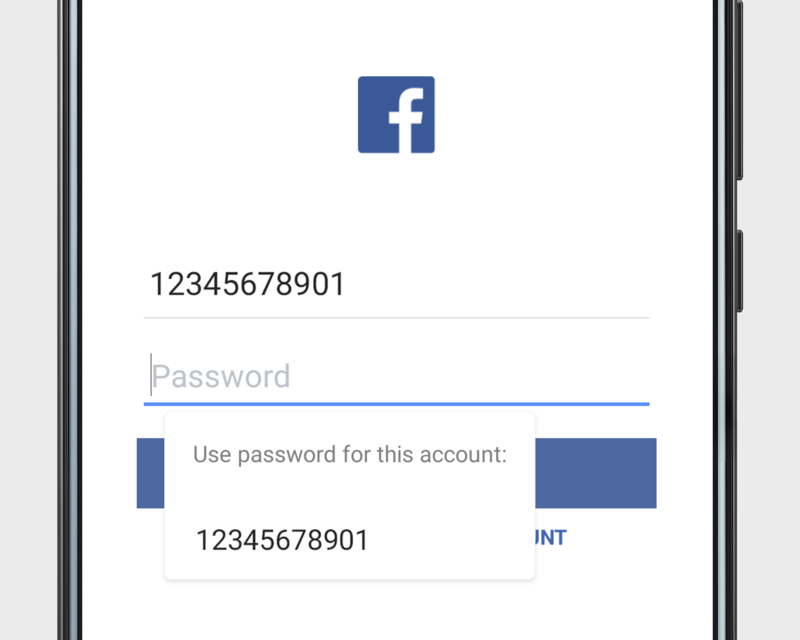 When switching to a new Huawei phone, you can use Phone Clone to migrate your Password vault data. Note: Please set a lock screen password before using this feature.